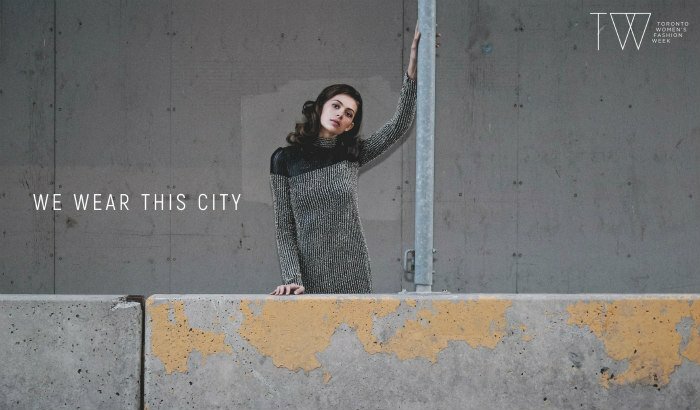 Toronto is getting ready to host the biggest fashion event of the year: Toronto Men’s and Women’s Fashion Week. Well, there’s actually going to be two fashion week extravaganzas going on. 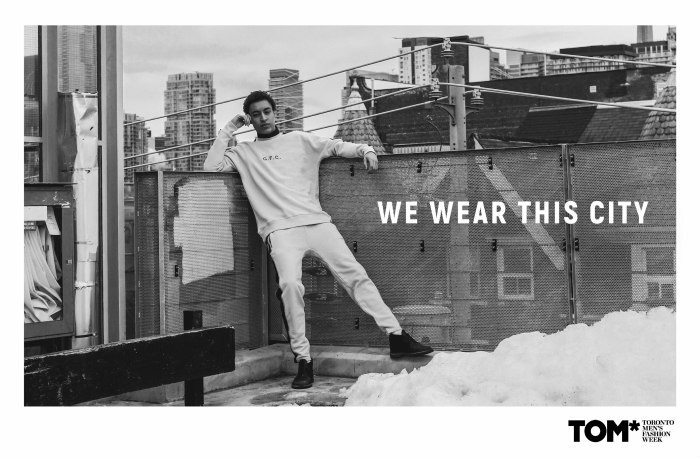 From March 5 to 11, Toronto Men’s Fashion Week (TOM) will be taking over 1 Yonge Street, and then from March 12 to 17, Toronto Women’s Fashion Week (TW) will be stealing the runway at the same location. Models will be showing off fall and winter 2018 collections at both fashion week events which will feature Canada’s most notable outerwear designers and highlight the latest trends and innovations. Just recently, Canada Fashion Group (CFG) announced its campaign to recognize Canada as the Fashion Week Capital of Outerwear worldwide. And it makes sense since outerwear is one of Canada’s hottest exports, adorning the likes of Megan Markle and Sophie Grégoire Trudeau. TOM is the eighth ever men’s fashion week in the world, and the most influential platform in Canada for designers and brands. Meanwhile, TW is also home to Canada’s most iconic designers and the next generation of emerging talent. This year, CFG will be putting a spotlight on up-and-coming Canadian designers with a focus on outerwear. The two fashion weeks combined will be featuring more than 36 designers with solo runway presentations, two celebrity fashion shows, and two collective fashion shows. “More than ever, Canada has been at the forefront of exporting their famous coats, designer brands and ready to wear looks around the world. 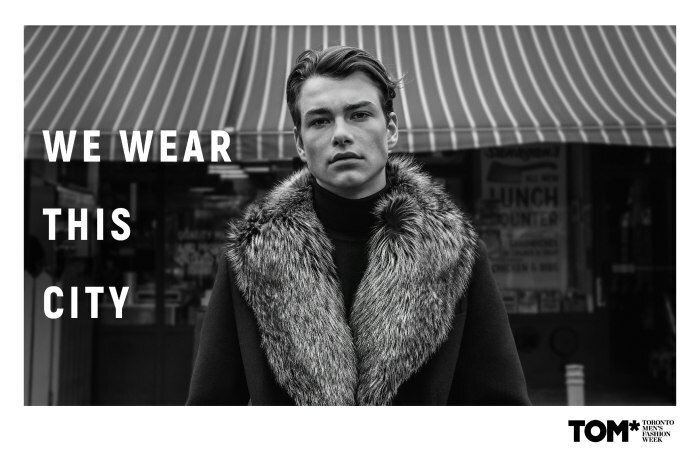 The outerwear industry contributes some $800 million annually to the Canadian economy, including more than $400 million in exports to fashion centres around the world,” said Hans Koechling, producer of TOM and TW. You can look forward to seeing the following designers at this year’s TOM fall/winter show; Kollar Clothing, Shelli Oh, Xian, Kenneth Barlis, Mayer Man, Rhowan James, Zane Barlas, Austen Dor, ZIN Motowear, Hip & Bone, Burntlime, and WIL Studios. And the following week at TW, these designers will be taking over the runway; Rudsak, Pascal Labelle, Joseph Tassoni, Mikael D, Stephan Caras, Lesley Hampton, David Dixon, Candace Daniela, Farley Chatto, Di Carlo Couture, Fesvedy, KQK, Lamarque, PCP Clothing, Shelli Oh, Suzanne Rogers Fashion Institut, plus Moskal and Vandal. Tickets to TOM are on sale now via Toronto Men’s Fashion Week online, and tickets for TW are also available via Toronto Women’s Fashion Week online. Plus, when you attend charity runway shows MENSFASHION4HOPE and WOMENSFASHION4HOPE, hosted by CFG you’ll help raise funds for the Kol Hope Foundation for Children Fund at SickKids and Easter Seals Canada.